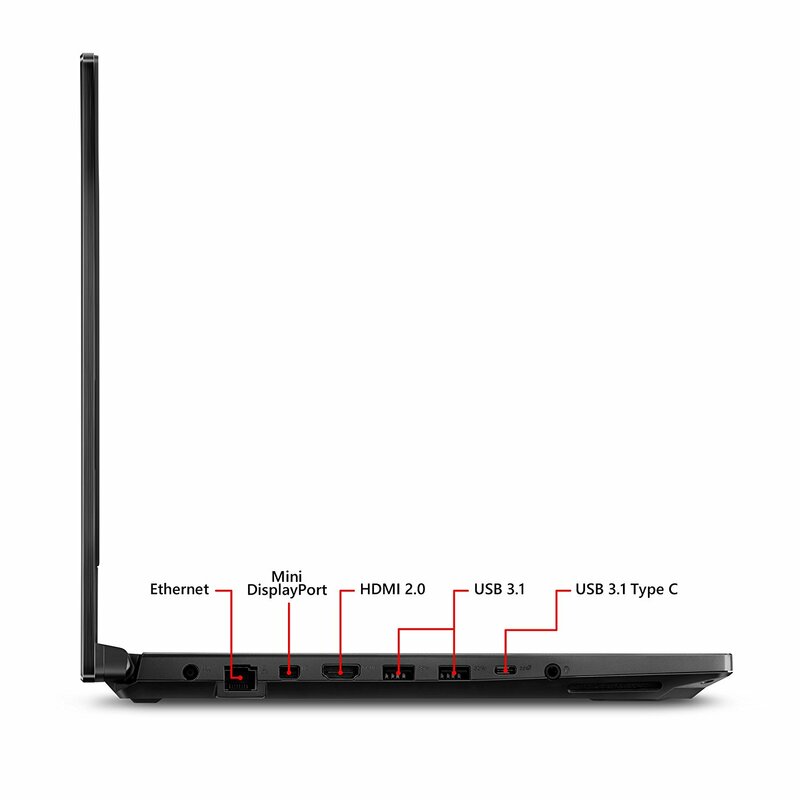 Asus Strix Scar II is the successor to the immensely popular and a rather thin gaming laptop as per its configuration. It is the latest laptop under Asus’ gaming series, alias Republic of Gamers or ROG. Talking about the design and the form factor of Asus Strix Scar II, it doesn’t shout out as a gaming laptop. In fact, it is quite thin and lightweight, weighing just over 2 Kg(s). Accompanied by its subtle form factor and brushed aluminum back with just a simple ROG logo, it can be used as a daily laptop for office and school. It’s a delight when you pop open the screen as the bezels are very thin on the sides and the top. However, it seems as if all the bezels have crumbled down to the bottom. Owing to the thin bezel on the top, the camera is situated on the bottom, that too on the right. So you might have to adjust a bit to get a legitimate picture. The front-firing speakers and the ROG keyboard isn’t anything you can complain about. Additionally, The Asus Strix Scar II is also equipped with HyperCool Pro thermal system with dual 12V fans which keeps the laptop cool and quiet unless you’re playing a demanding game. 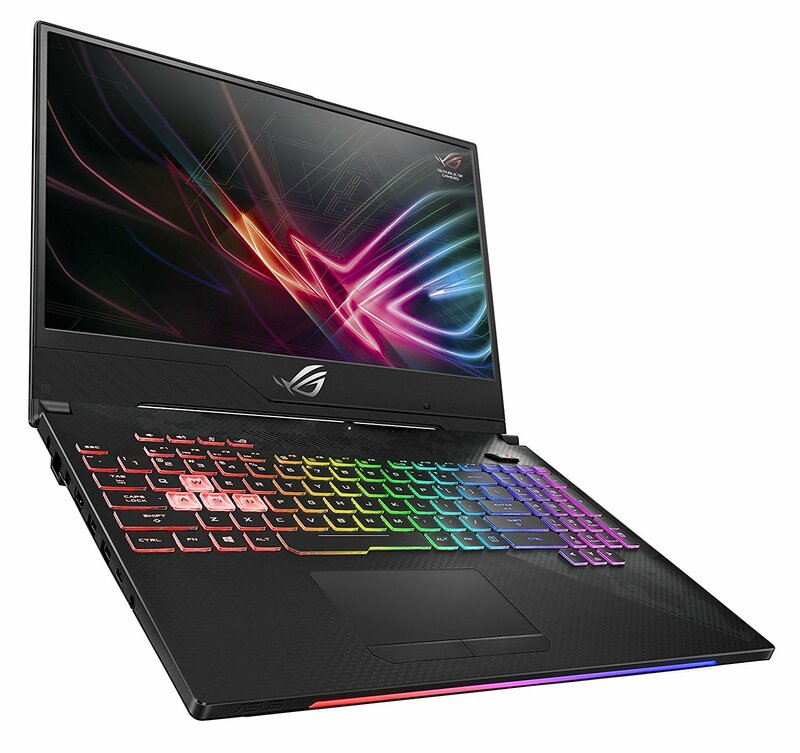 The Asus Strix Scar II is an excellent laptop which combines sleek and subtle design and heavy performance in a light package. However, there is a hefty price to pay for the same. The GTX 1060 version of the laptop costs $1,699 (roughly Rs. 1,16,000) while the GTX 1070 version costs $1,999 (roughly Rs. 1,37,000).